Hungary's prime minister Viktor Orban headed for Brussels on Wednesday (20 March) where Europe's largest political alliance, the centre-right European People's Party (EPP) will decide whether to expel its Hungarian member, his Fidesz party. The EPP has been struggling with how to handle the increasingly authoritarian Orban, as the Hungarian prime minister has over the last few years curbed judicial independence, press freedom and attacked civil society organisations. The latest escalation peaked when Orban's government last month launched a poster campaign accusing EU Commission president Jean-Claude Juncker, a fellow EPP member, of being a puppet of US billionaire and philanthropist George Soros, carrying out pro-migrant policies against Hungary's will. After a broad outrage, 13 national parties from EPP, including from Belgium, Greece, Finland, Sweden, Luxembourg, Portugal and Ireland, have sent letters in recent weeks to EPP president Joseph Daul, asking for Fidesz's expulsion. 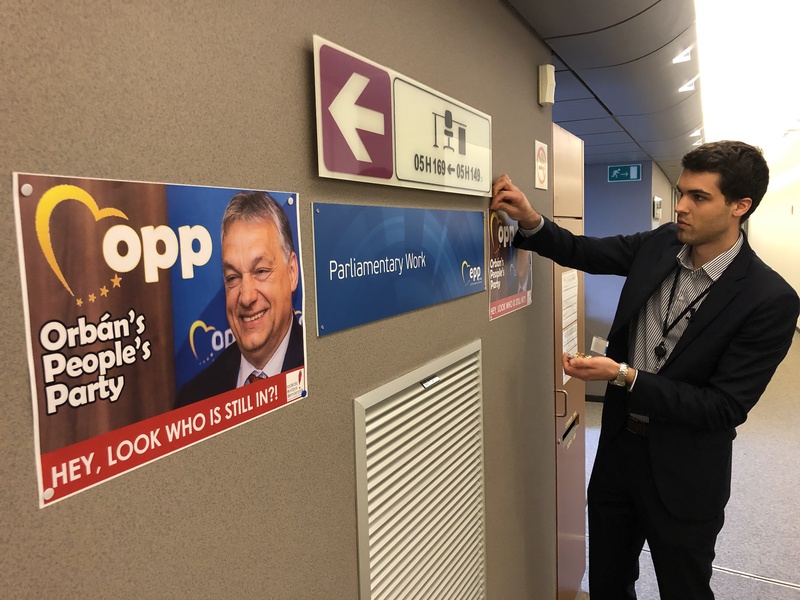 Orban meanwhile called his EPP critics "useful idiots" of the left-wing parties, made half-hearted apologies to EPP politicians, but launched new attacks on Daul. 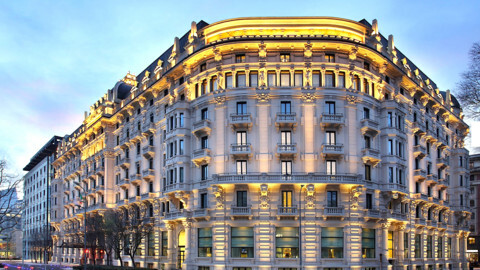 The showdown comes only two months ahead of the European elections. 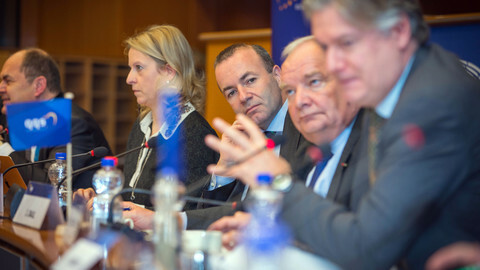 The dispute puts the spotlight on the EPP's lead candidate to replace Juncker as commission president after the European elections, Manfred Weber. 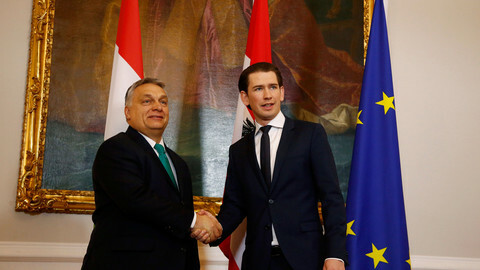 Weber has set conditions for Orban to stay in the alliance, including allowing Budapest-based Central European University (CEU) to stay in Hungary. Weber, who hails from the Bavarian CSU, an ally for chancellor Angela Merkel's Christian Democrats, portrays himself as a bridge-builder, and his candidacy may get a boost if he manages to rein in Orban. But failing at mediating with Orban could undermine Weber's authority amid criticism that the EPP does not do enough to push back against extremists in its own ranks. 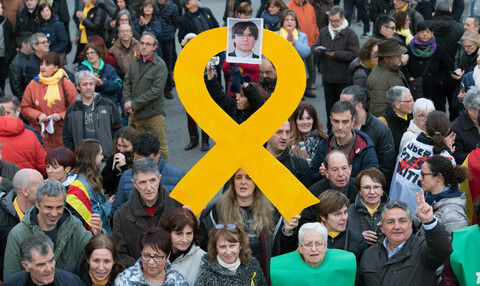 Dealing with rising populism has been a challenge for mainstream centre-right parties in several EU countries, as far-right parties chip away their voters base. The EPP's political assembly will gather in the European Parliament's Jozsef Antall building, named after the first democratically-elected Hungarian prime minister after the fall of communism. 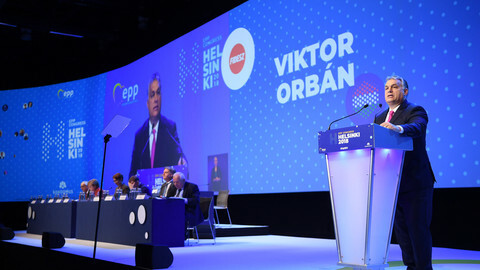 The assembly's approximately 260 members could be asked to decide by a simple majority whether to expel the EPP's "enfant terrible", as Daul refers to Orban. 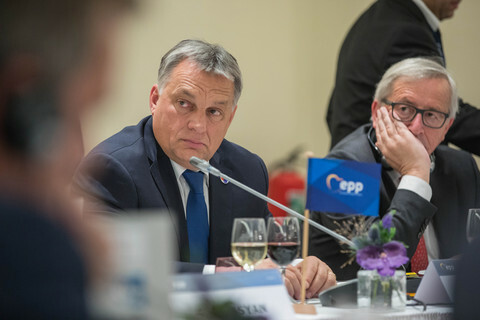 More likely to happen is that the EPP would decide to suspend the party, call on Orban to fulfil conditions to remain in the party, and put in place a group of "wise men" to monitor the progress. The leader of the German Christian Democrats, Annegret Kramp-Karrenbauer was quoted by Reuters on Wednesday saying that suspending Fidesz would be a good option until trust was rebuilt with Orban. "Whatever happens formally, we will have an extremely strong reaction against Fidesz," said Swedish MEP Gunnar Hokmark from the Moderate party that has called for Orban's expulsion. "It will be a shock for Orban, he's quite alone, and he is looked upon as a problem by almost everyone, that I don't think he has understood that," Hokmark told Euobserver. Hokmark said suspension and expulsion are "more or less" the same, but that expulsion would be the "most logical thing". "Very few can see that Orban politically belongs to EPP," the MEP added. Orban, who has previousy called for the centre-right party to move towards the right, has accused the EPP of aligning itself with the leftist and liberals to clinch the commission's top job. He openly flirted with the idea of setting up a new political group in the European Parliament with Poland's ruling party, Law and Justice, which has also been accused by the EU of putting the judiciary under political control. "There is an eagerness not to act in a way to serve Viktor Orban's purposes, and no-one wants to strengthen extreme groups," Hokmark said, adding that the Hungarian prime minister will attempt to portray himself as a martyr to his core supporters. "Christian values are about respect for individuals, respect and tolerance, open mind, and the policies of Viktor Orban are the opposite," Hokmark added, when asked about Orban portraying himself as the defender of Christian values. Two months before the European elections Fidesz's expulsion could streamline the struggle between mainstream and populist parties, serving as a boost to any future populist EP group. The EPP has been sheltering Orban's Fidesz for years, hoping to exert enough pressure on Orban to tame his tone. 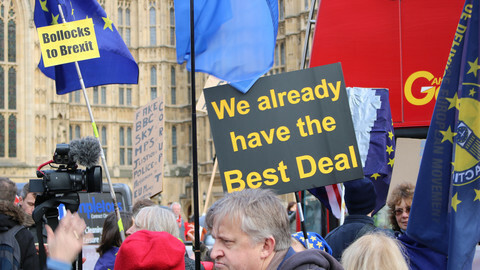 However, some EPP officials have been warning against expelling Fidesz in recent months - arguing that Britain's drift towards Brexit started with the British Conservative Party leaving the EPP. But frustration within EPP at having to defend his increasingly blunt attacks on liberal democracy boiled over last September, when the majority of EPP deputies in the European Parliament voted to trigger a sanctions procedure against Hungary. 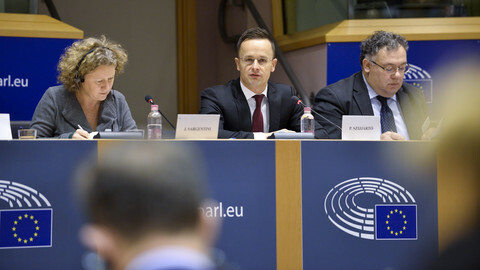 Hokmark said Orban could easily fulfil Weber's conditions on apologising and the CEU's status in Budapest if he wanted to, but "he cannot say he was a subject of unfair treatment". Another MEP, Frank Engel, the leader of the Luxembourgish Christian Social People's Party and a long-time critic of Orban who has also called for Fidesz to be expel said "Even people who are not eager to expel Orban think he is burden and we need to get rid of him." Engel said the idea of having a group of wise men overseeing Orban is not enough. If Fidesz remains an EPP member, Engel said, then his party would have to decide whether to stay in the party alliance after the elections. Fidesz has important supporters within the EPP: Italy's Forza Italia, and the Slovenian member-party, have both said they stand by Orban. France's Les Republicains and Spain's People's Party are also reluctant to kick Fidesz out. "It is prerequisite for EPP to get broad support to lead the commission, that we can manifest that we can lead the EU. You can't lead the EU by giving in to those who are breaking our rules," Hokmark said.